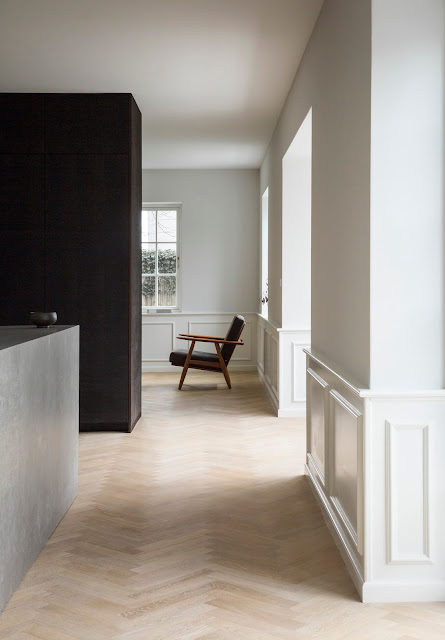 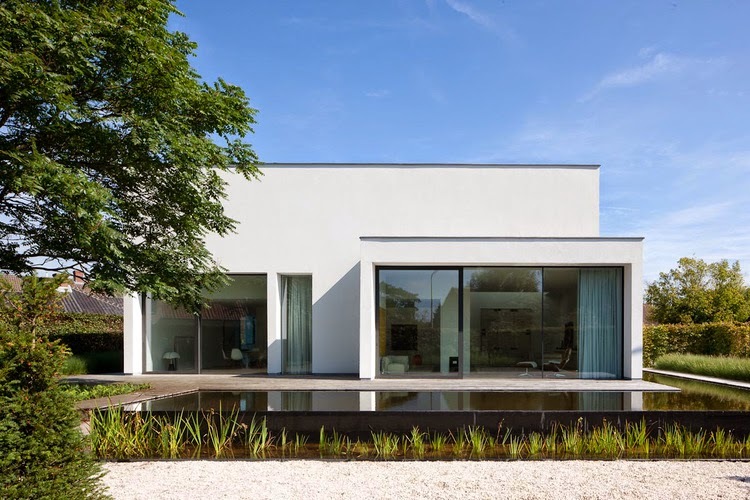 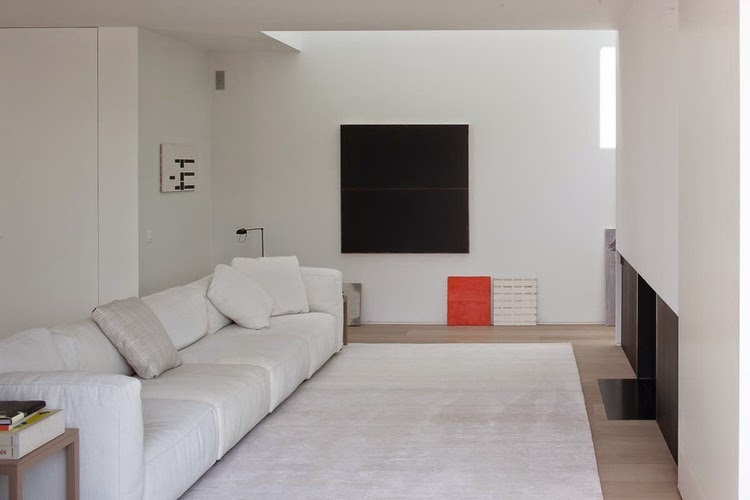 Arplus architectuur & interieurprojecten renovated a house in Lokeren, Belgium with a minimalist approach and attention to details. 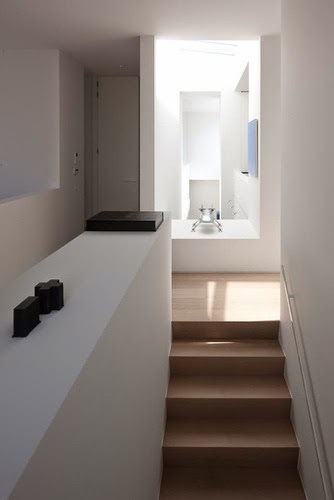 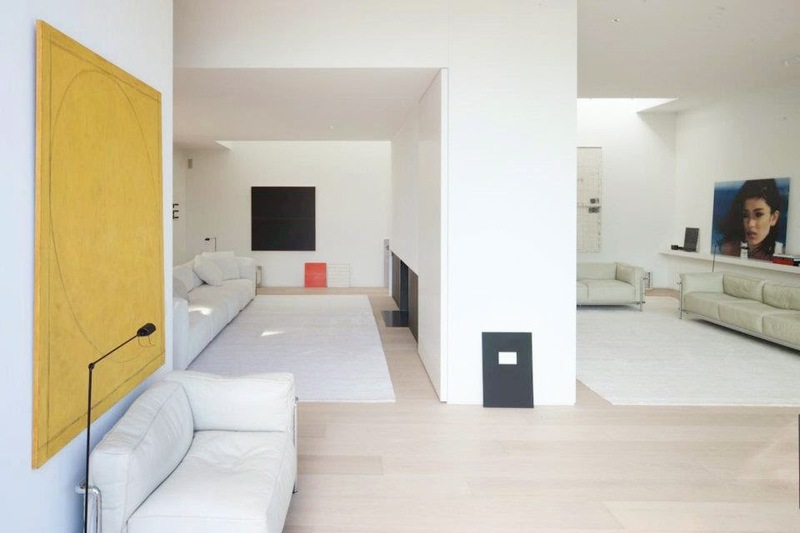 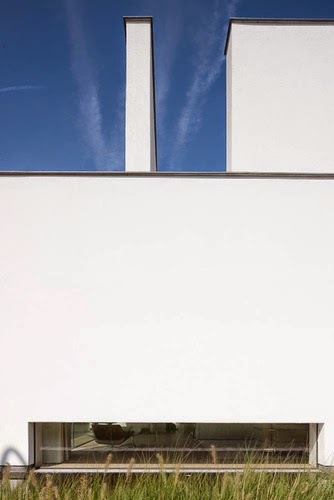 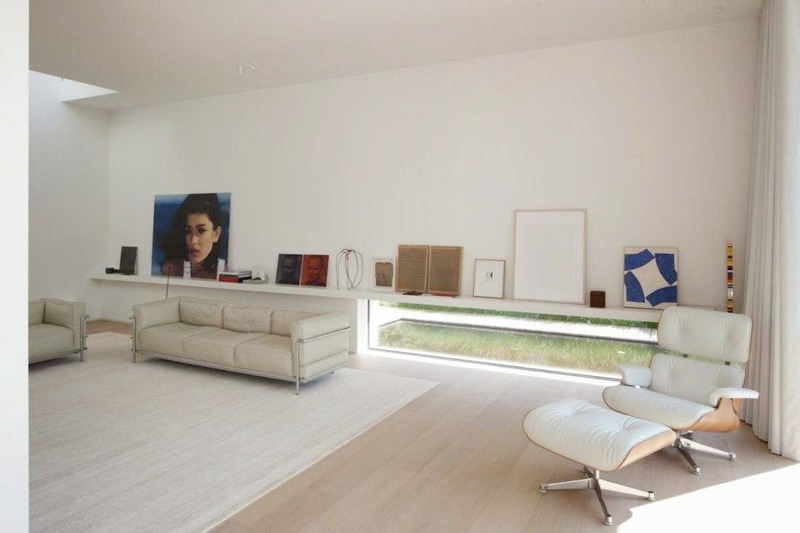 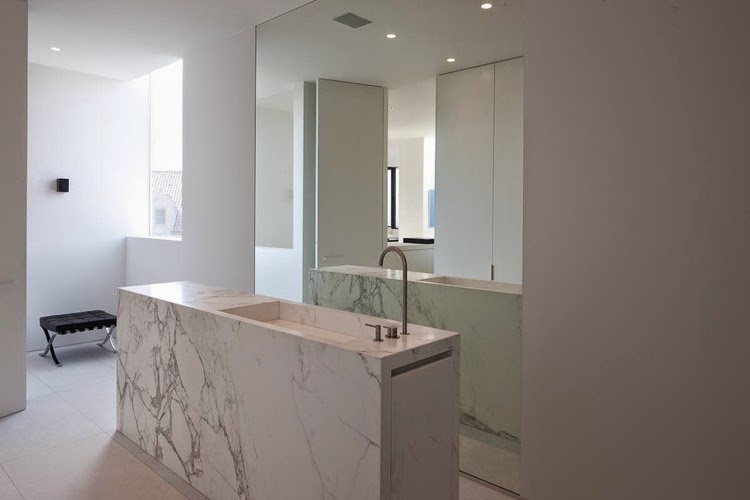 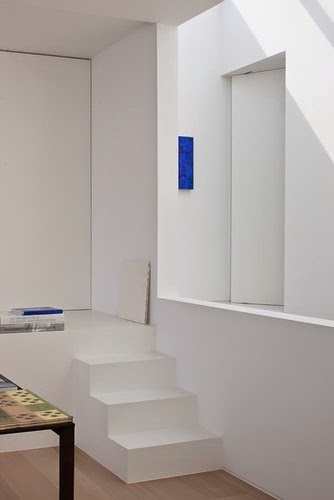 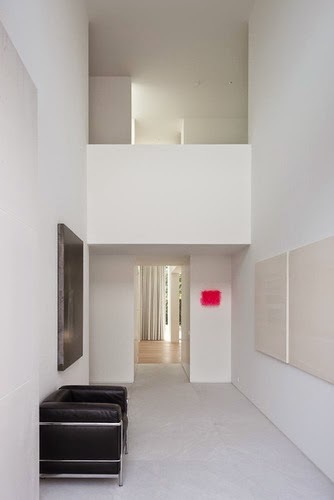 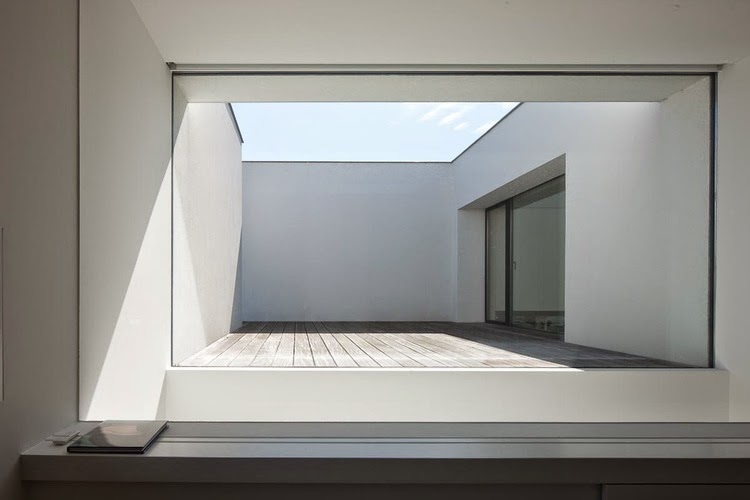 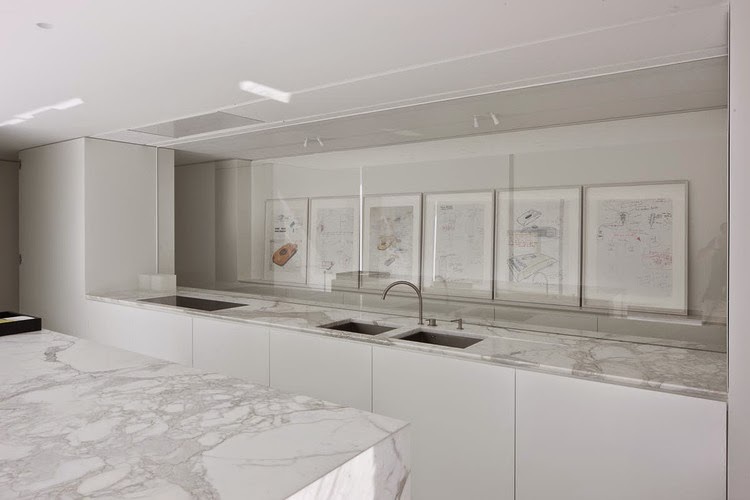 Purity of forms, use of natural light and lots of artworks characterize the all white interiors, resulting in a fluid space of substantial simplicity and high aesthetic value. 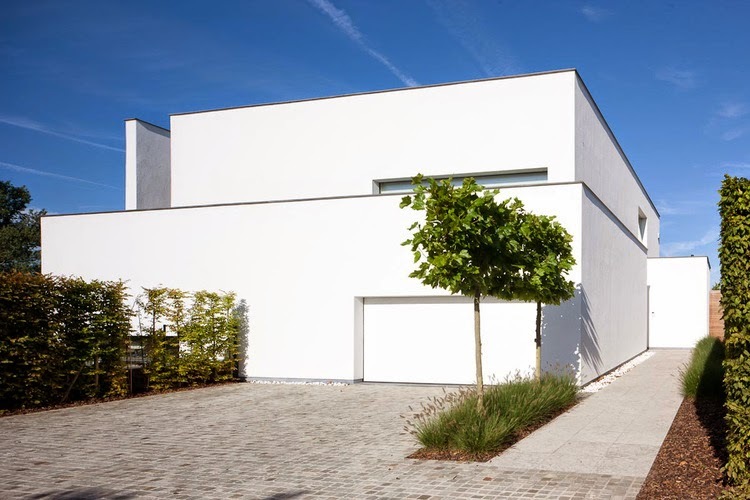 “Older homes have a right to a new life, both physically and aesthetically. 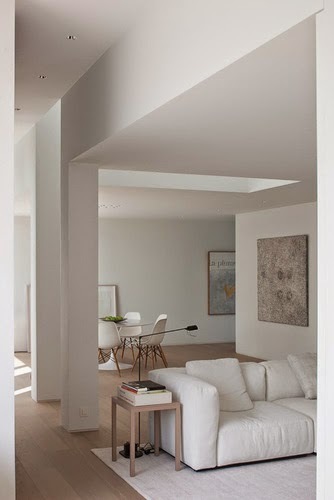 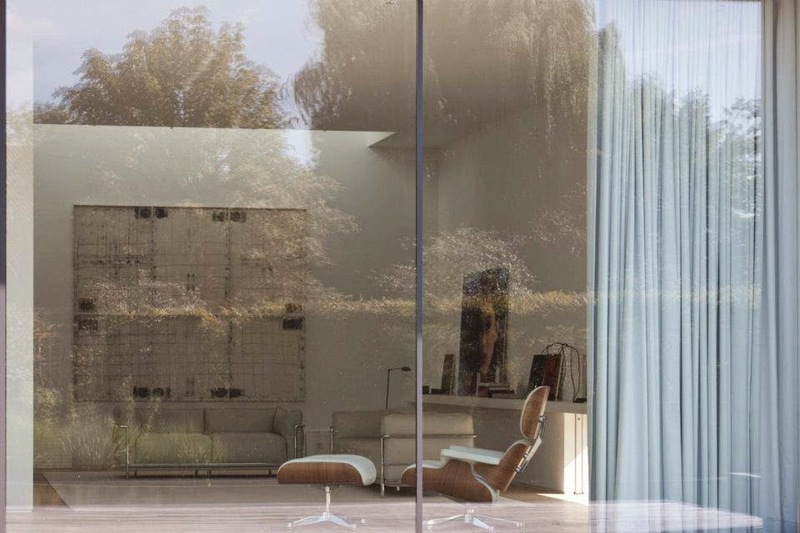 This private residence of AR + is a good example. 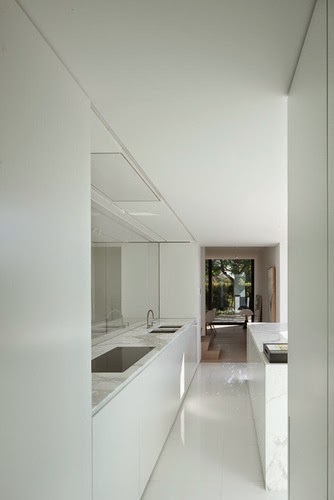 Durable quality and attention to detail, purity, light are central.